At this point, it has been fairly accepted that one day we will become an inter-planetary species. 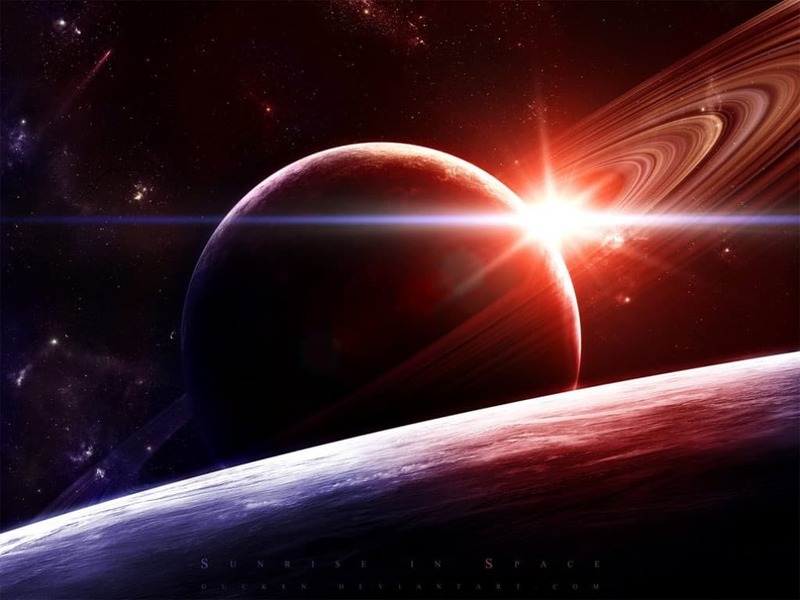 Either we will manage to colonize a nearby planet and simulate the conditions required to survive, or we will encounter a nearby planet that is as habitable as Earth. It is best to prepare for this futuristic life and understand as much as possible about life in space. 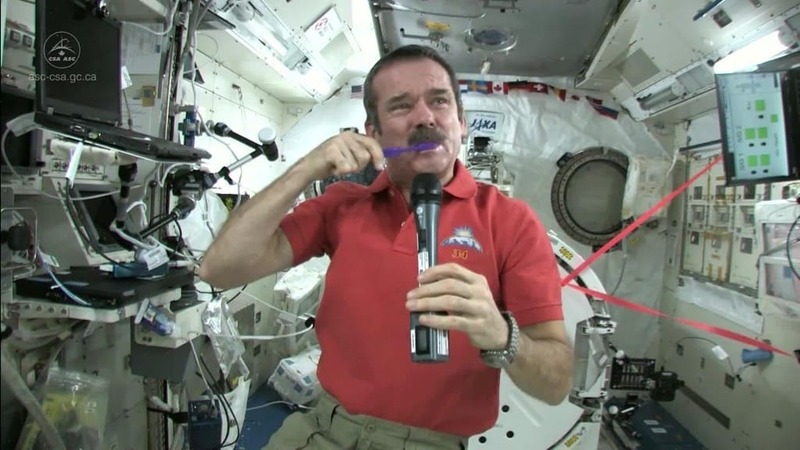 The best people we can learn about living in space are astronauts. 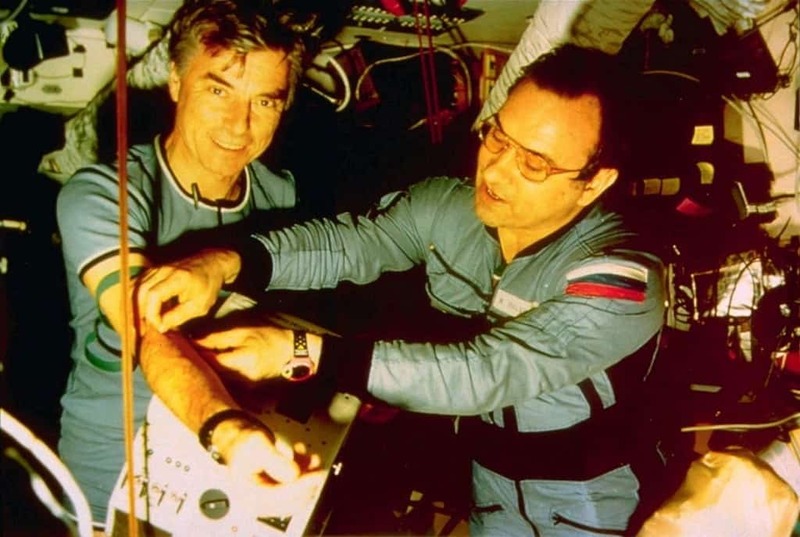 Astronauts have encountered the beauty and oddity that is closely related to life in space. Here is a list of 10 amazing facts you need to know if you ever get a chance to venture into the unknown. If you have always had a problem with your height, you can go right ahead and blame gravity for it. When the force of gravity eases up in space, your spinal column tends to expand, and you will become taller by at least five to eight centimeters. Unfortunately, when you come back down to earth, you may experience back aches and nerve problems due to this phenomenon. The illusion of a sunrise only exists because we are fixed in a particular point on earth. If we are floating through space, like the ISS administrators, we are likely to experience 16 sunrises in one day, at the rate of one sunrise every 90 minutes. 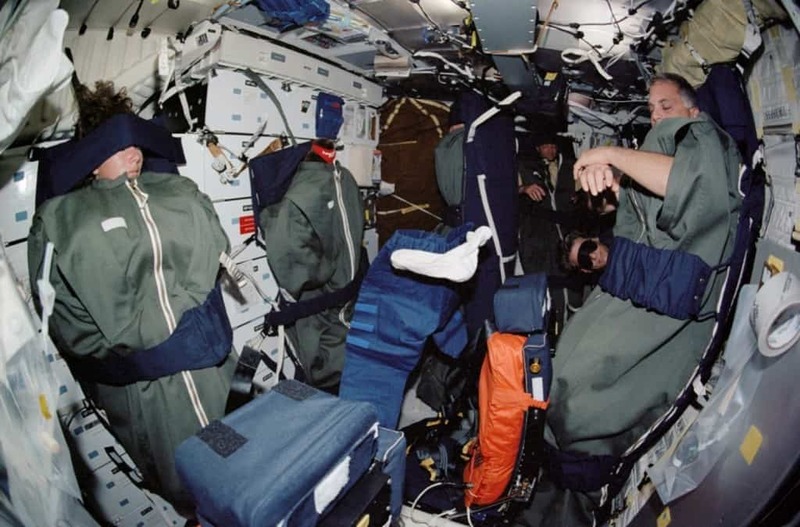 While it may be an obvious fact, it is still important to state that you will not have the luxury of using a bathroom when you are in a space shuttle. You will have to settle with sponge baths in order to keep your hygiene levels up. 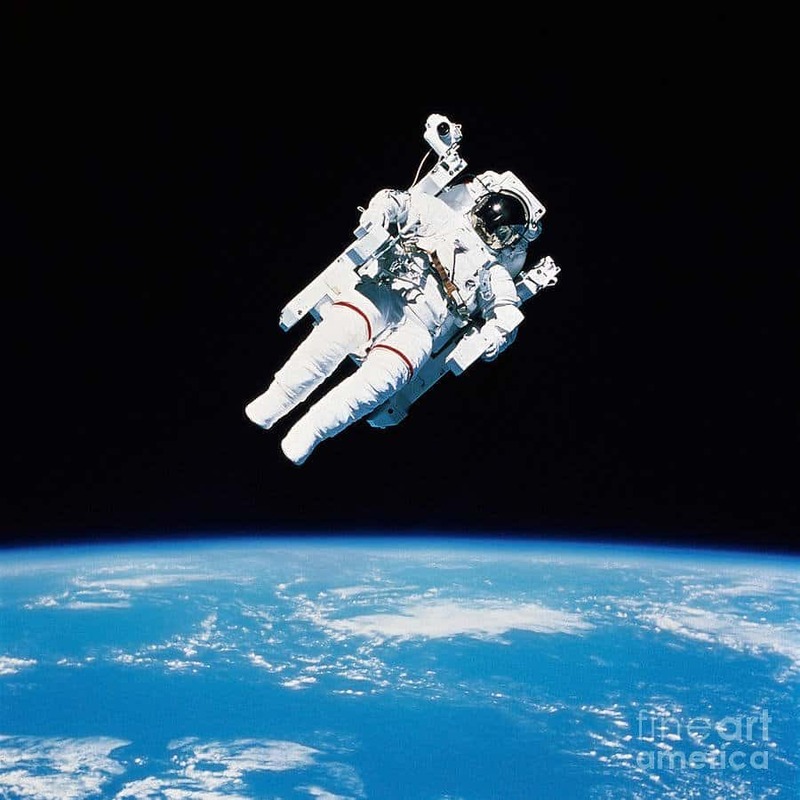 A study that came out in 2001 observed that astronauts who snore on Earth, tend to sleep peacefully in space. This is because of the gravitational effects on apneas, hypopneas and snoring. Space may look extremely still and tranquil from the safety of our planet, but it is bursting with cosmic activity. 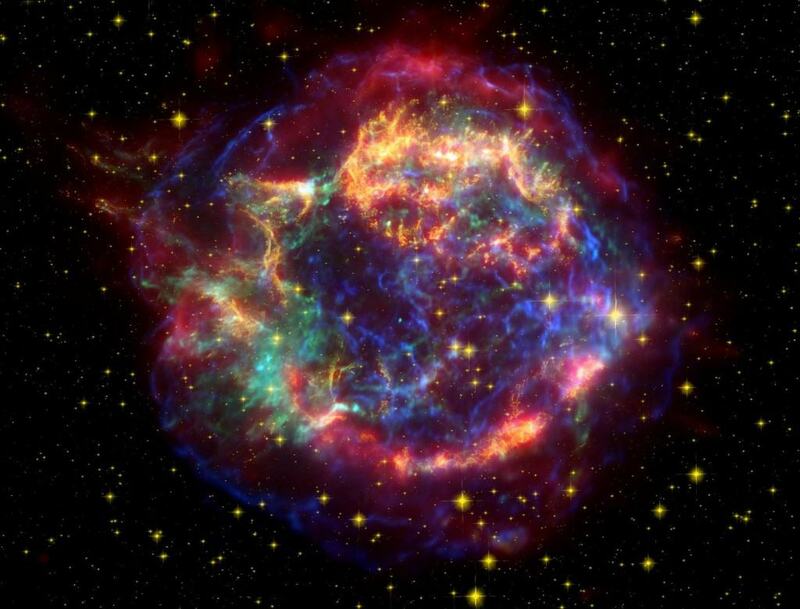 Cosmic radiation alone is so powerful in outer space, that you will see many blinding flashes if you spend even a little bit of time outside our planet. You will need to pack lightly if you ever intend to live in space or travel through it. This is why NASA will provide you a large set of food and drinks that can be consumed by simply adding water to them. People who have spent a considerable time in space will tell you that the biggest problem with re-adjusting to life on Earth is actually quite a small issue. 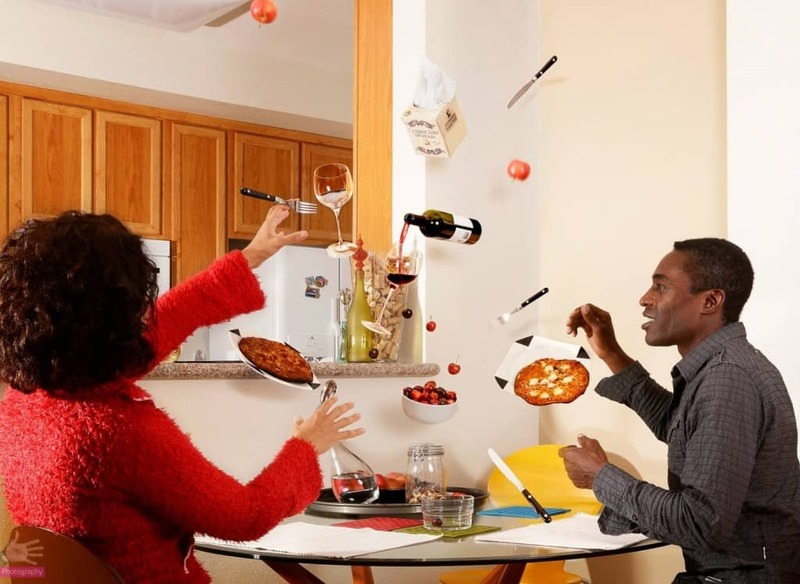 Most astronauts tend to forget that the gravity works perfectly fine in their home, and tend to let go off objects, just expecting them to float away safely. If you ever intend to live in space, you need to be well acquainted with the one man who has spent more time in space than any other human being. Russian cosmonaut Valeri Polyakov holds this unique distinction, having spent 438 days in space so far. 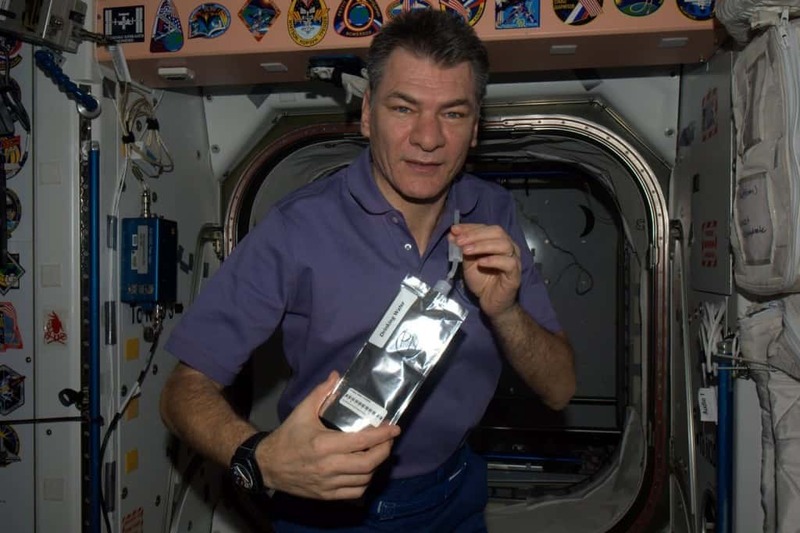 You may worry that your stomach may not be able to handle the intense experience of venturing into space, but that is because your stomach is not meant to tackle such extreme conditions. 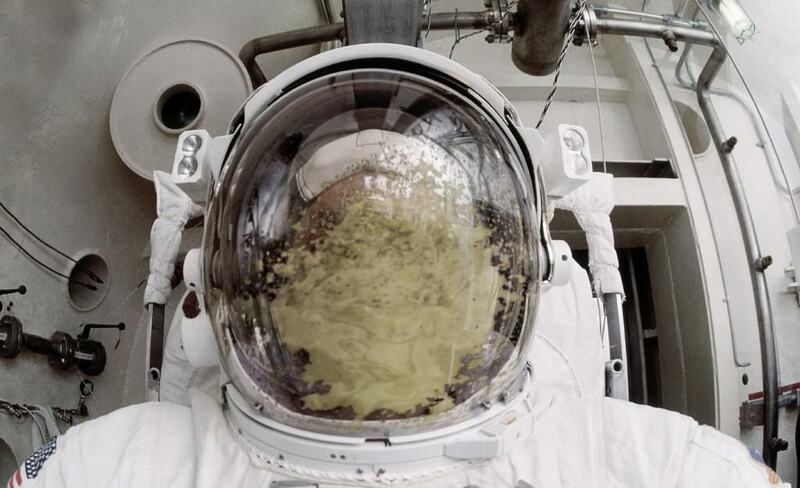 Almost every astronaut who has ever ventured into space has experienced some degree of space sickness. Venturing into orbit might seem like a calamity waiting to happen, but a shockingly few number of people have ever died in space. 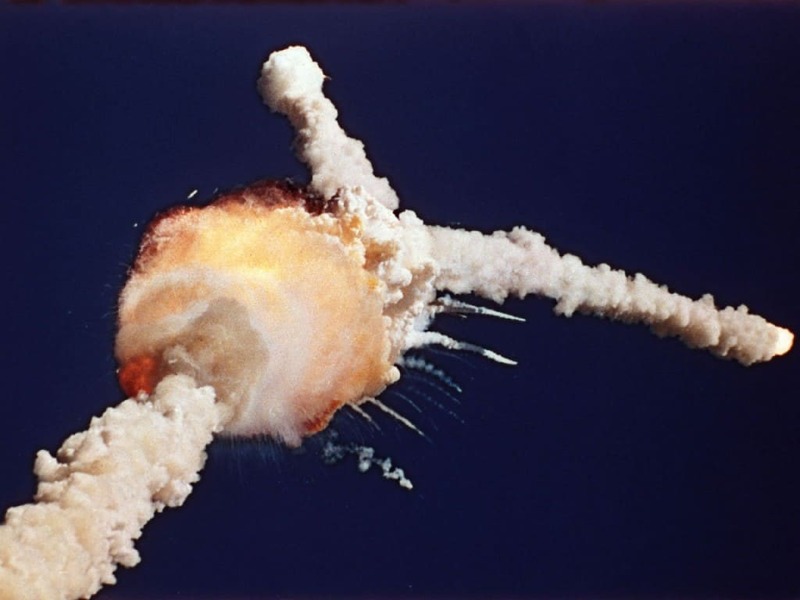 Out of the 439 astronauts to have visited space till 2005, 11 have died in training incidents on Earth, 18 have died in in-flight problems, and only three individuals have ever actually died in space.